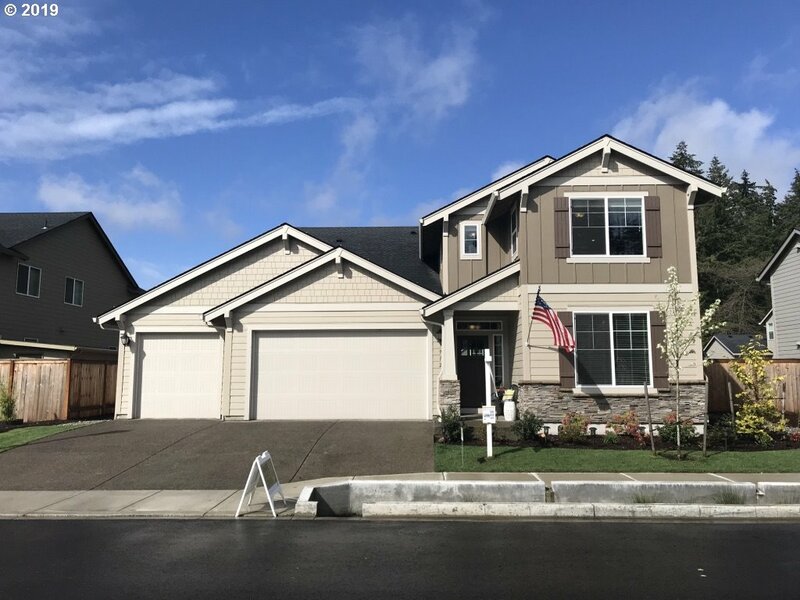 All FIFTH PLAIN CREEK homes currently listed for sale in Vancouver as of 04/18/2019 are shown below. You can change the search criteria at any time by pressing the 'Change Search' button below. "Absolutely Gorgeous Home! 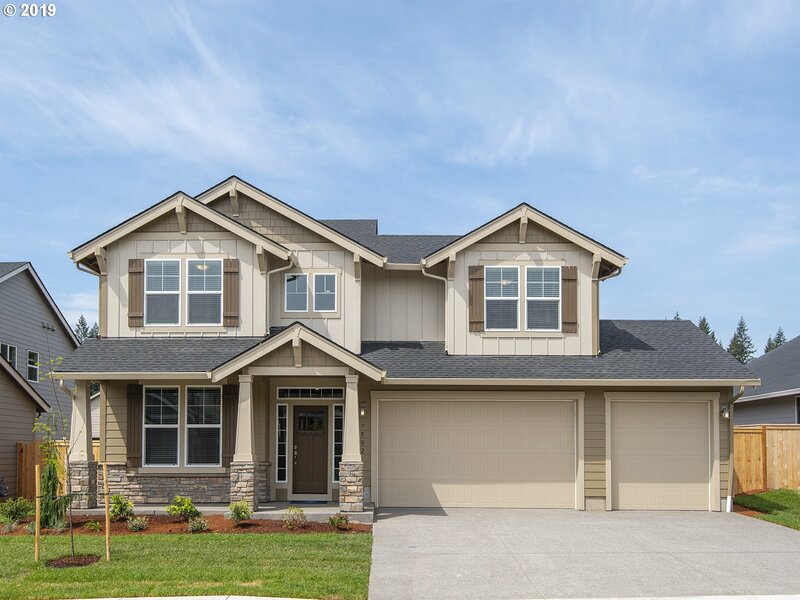 Most finishings are upgrade from standard Lennar Hm. Extended Island, Tech Center off Kitchen, Large Pantry, SS Appliances. Den/Office off entry, can be 5th Bedroom. Full Bath on main. Tank-less Heater. True 3 Car Garage! All Blinds included. Amazon home automation-WIFI Cert.. Upstairs bonus room. Covered Patio, Fenced Backyard. with sprinklers. Close to Freeways, in Union H.S District." "SPRING MOVE IN! Master on Main plan. $9000 towards CC with preferred Lender if written before 4/21/2019. Main level lifestyle w/ guest space. Turnkey with all appliances, landscaping, fencing, A/C, tankless hot water, blinds, Amazon home automation and more! Close proximity to freeways, schools and shopping amenities. You will love the friendly neighborhood. Professional Photos taken from another home, same plan. Schedule an apt today!"